Good debt consolidation programs can truly be a godsend when you find yourself struggling to get out of debt. Debt can be crippling in many ways, and has ruined the lives of many unfortunate people. But when you refuse to back down and look for help instead, it can turn everything around. The decision now? Choosing the best debt relief program for your situation. Start by checking the BBB – Better Business Bureau. When you discover debt consolidation programs, you can type their name into the site’s search function and get a rating, information about them, including knowledge of customer complaints, resolutions, and more. An accredited business means they’re on the up-and-up. Are they registered with any kind of reputable group? Such groups might include the National Foundation of Credit Counseling and/or the Association of Independent Credit Counseling for consumers. And if they are, you may also be able to find feedback on the company through these sites. A good company won’t be aggressive with you. They’ll already know you’re in a frustrated state and are only looking for help. Likewise, if they attempt to sell you anything other than their debt consolidation programs, you should bail, and fast. To get out of debt is no mean feat, and any business that claims they can do it with essentially nothing more than a snap of their fingers is wrong. Doing so can be tough and take time, but it is possible. Quality debt consolidation programs are upfront about everything. This includes their fees and any interest rates or terms they may offer. 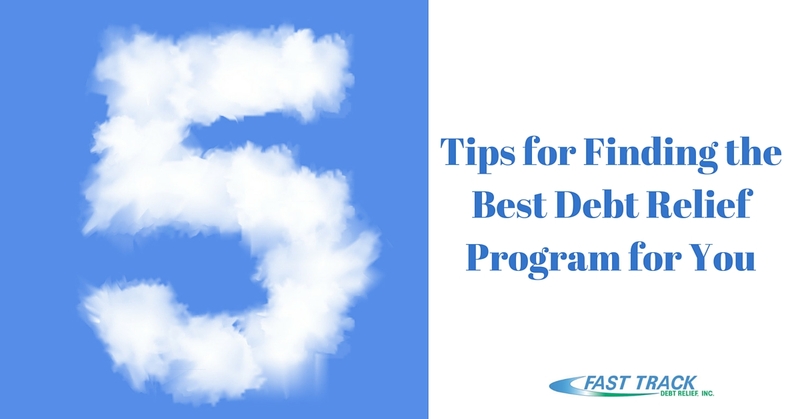 If you can’t find out relatively quickly or no one working with the program wants to tell you, move on immediately. Use these as guidelines to make your choice. Just remember not to be hasty, to pick someone that makes you feel comfortable, and be prepared to reorganize, budget smartly, and watch your debt begin to shrink.